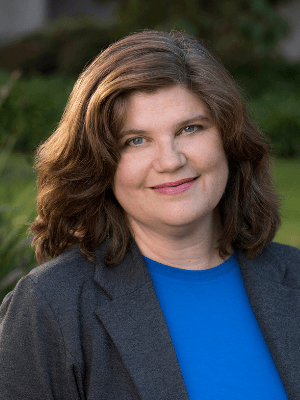 The Santa Barbara Education Foundation (SBEF) promotes community investment in public education to ensure equity and access to an innovative, world-class education that inspires confidence, competence, and creativity in every student in the Santa Barbara Unified School District. Santa Barbara Education Foundation is pleased to announce that our Get Ahead Program summer school has transitioned to Santa Barbara Unified School District and is now the Summer XL program. Interested students and families are encouraged to consult with their high school counselor to determine the best options and for registration forms once they are made available. 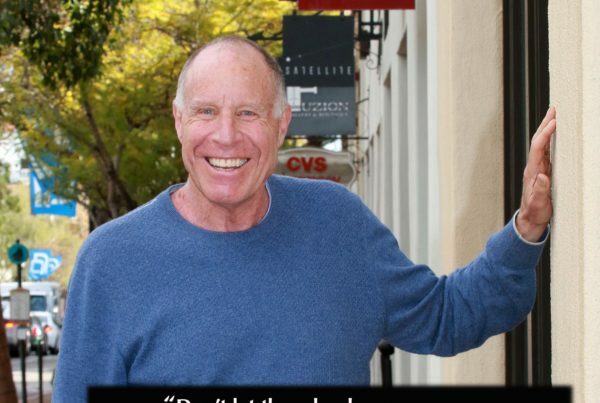 Give to Santa Barbara Schools! Life-changing opportunities are made possible with community support–that’s you! 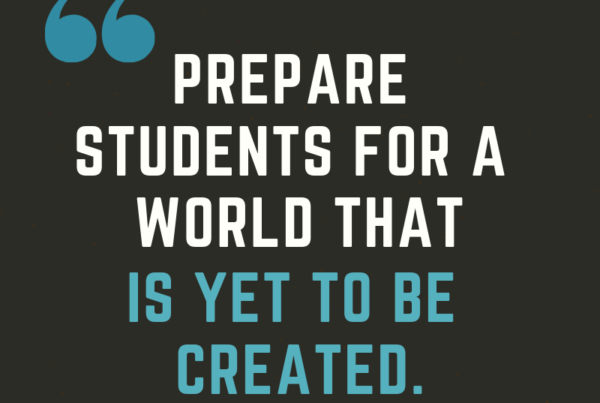 You can help create the educational opportunities that all Santa Barbara students deserve! Show your support for our students with a gift to the Santa Barbara Education Foundation today. Because when you invest in a child’s educational experience, you help create a better future for everyone! 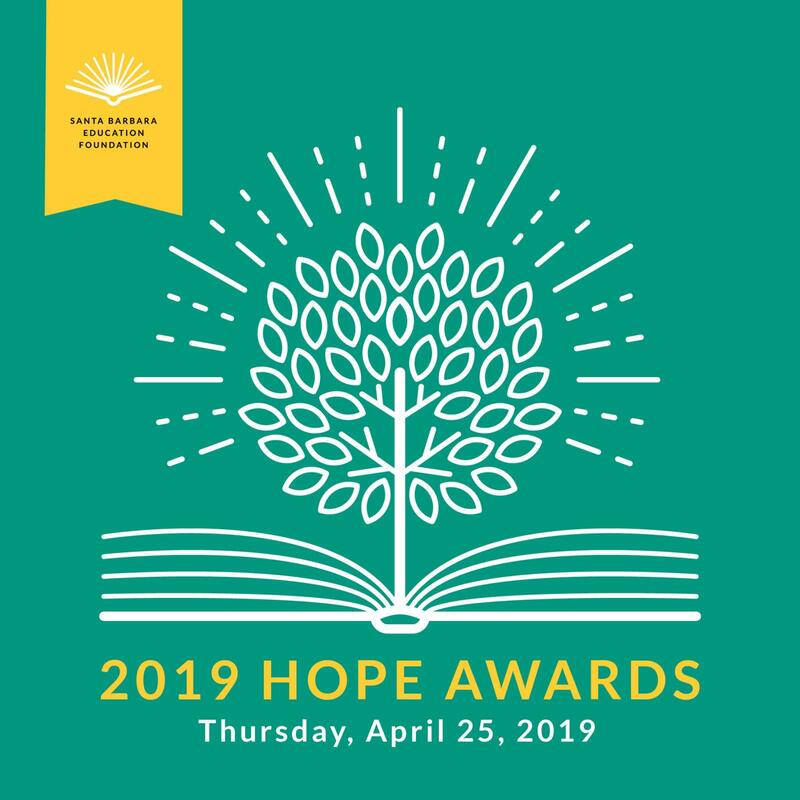 HOPE Awards tickets on sale! This year we will shine our light on individuals and programs making strides for literacy. The evening will begin with a silent auction and reception featuring fine food and beverages from local restaurants, wineries, and breweries at the beautiful Santa Barbara Historical Museum. 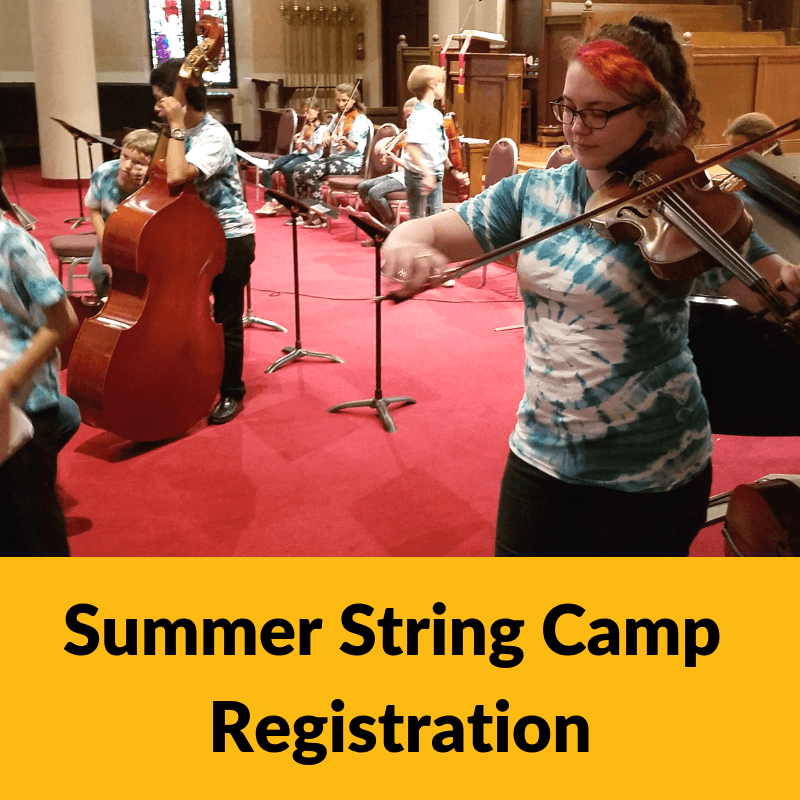 Make music with SBEF this summer at the String Camp! Open to students ages 9 to 14 with at least one year experience on violin, viola, cello, or bass. Activities include ensemble playing, music-based games, and lots of time spent playing your instrument. A performance for families will be held on the last day of camp. 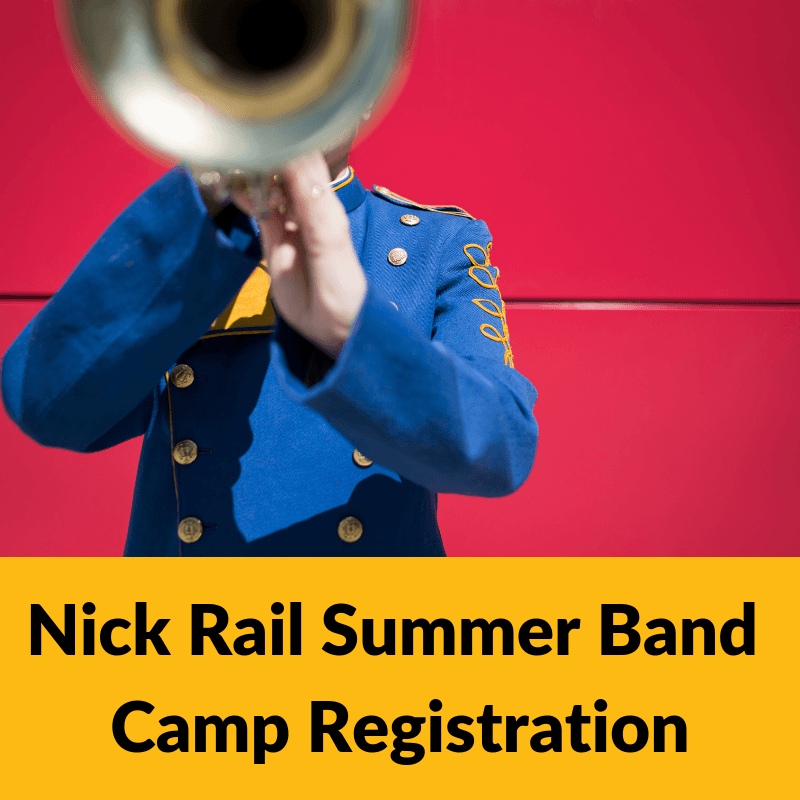 Kids ages 9-13 can continue their musical learning in the summer or even try a new instrument. Camp dates are June 17 to July 11. Beginner students are welcome! Read more about how SBEF is making headlines in the community. Mark your calendar for one of our local events helping to support Santa Barbara students. A favorite event in Santa Barbara, Pianos on State is a collaborative and interactive musical experience that takes place during Arts and Humanities month in October. The eighth annual installment will take place October 2nd-16th 2017, the longest run of Pianos on State to date! Each piano becomes its own piece of art as local Santa Barbara artists create individual looks.